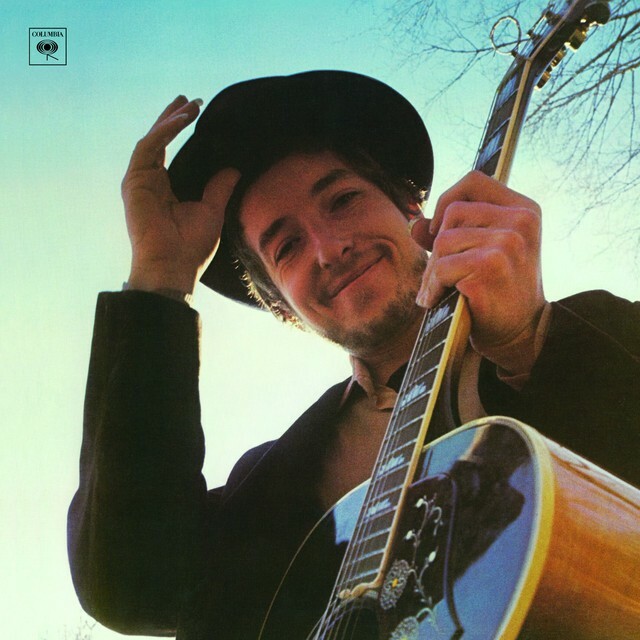 Fifty years ago today, Bob Dylan released Nashville Skyline. The album is one of many curios and left turns in Dylan’s idiosyncratic career, a headfirst plunge into country music that features Dylan backed by Nashville session kings Area Code 615 and singing in a smooth, throaty croon that departed radically from his signature rasping wail. Johnny Cash makes a guest appearance on opener “Girl From The North Country,” a song Dylan had released in his signature folksy form back in 1963. 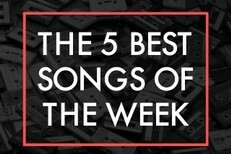 Like most of the man’s albums, it’s worth revisiting and celebrating. Dylan has chosen to do so today by sharing details on the whiskey distillery he’s opening. 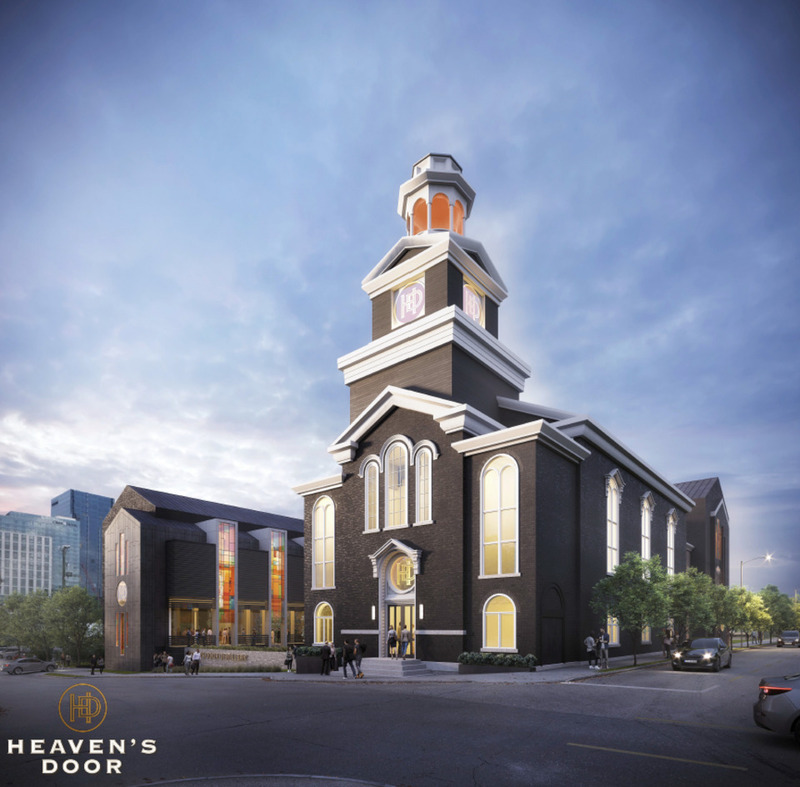 The Associated Press reports that Dylan’s whiskey company Heaven’s Door Spirits will transform Nashville’s 160-year-old Elm Street Church into Heaven’s Door Distillery And Center For The Arts. As Nashville Scene points out, the building, which is located in Nashville’s SoBro neighborhood, was added to the National Register Of Historic Places in 1984. It most recently served as office space for Nashville architecture firm Tuck-Hinton, who occupied the property for 22 years before departing in 2017 when Corsair Distillery owner Darek Bell and Chicago-based real estate investors acquired it. The complex will reportedly contain the distillery itself, a whiskey library, a restaurant, an “art sanctuary,” and a 360-seat live performance venue. Dylan’s paintings and metalwork sculptures will decorate the facility. It’s set to open in fall 2020, so don’t come knock-knock-knocking before then. Below, find an artist’s rendering provided to the Nashville Post, and stick around to stream Nashville Skyline.